Love and fermented grape juice are powerful forces, and they often pair nicely together. This Valentine’s Day is no exception—in fact, it is perhaps the ideal time to treat your date to a memorable outing of food, wine, and romance. Naturally, you’ve got questions: what wine is best for Valentine’s Day success? What food do I pair this wine with? How soon is too soon to commit to a shared wine club membership? Well we’ve got answers to the first two questions, and three ideas for highly successful Valentine’s Day dates! Edna Valley plays host to over 20 fantastic tasting rooms, all of which will be more than happy to help you impress your date. Plan to visit three of them during your afternoon, and make sure to hire some private transportation—no one is impressed by drinking and driving! It’s hard to go wrong with any of the locations, but we’ll list a few of our favorites based on taste preferences. For great reds, visit Wolff, Baileyana, or Chamisal. For tantalizing whites, stop in at Tolosa, Claiborne and Churchill, or Talley Vineyards. After you’ve displayed your wine palate prowess (don’t worry—the attendant will play along whether you’re right or wrong! ), it’s time to shift the focus to the culinary portion of the evening. Novo is one of the premier downtown San Luis Obispo locations for an amazing dining experience. Their menu features eclectic cuisine from around the globe, and they have award winning cocktail and wine lists. Order a drink, relax, and make sure you try the salmon bisque as an appetizer—it can easily add the flavor you’ve been looking for in your relationship. Most important to Novo’s feature in this date plan is their romantic creek side patio, which is an appropriate location to read that poem you wrote for the occasion. Following the majesty of a moonlit dinner, it’s only fitting to continue treating yourselves at a nearby location. 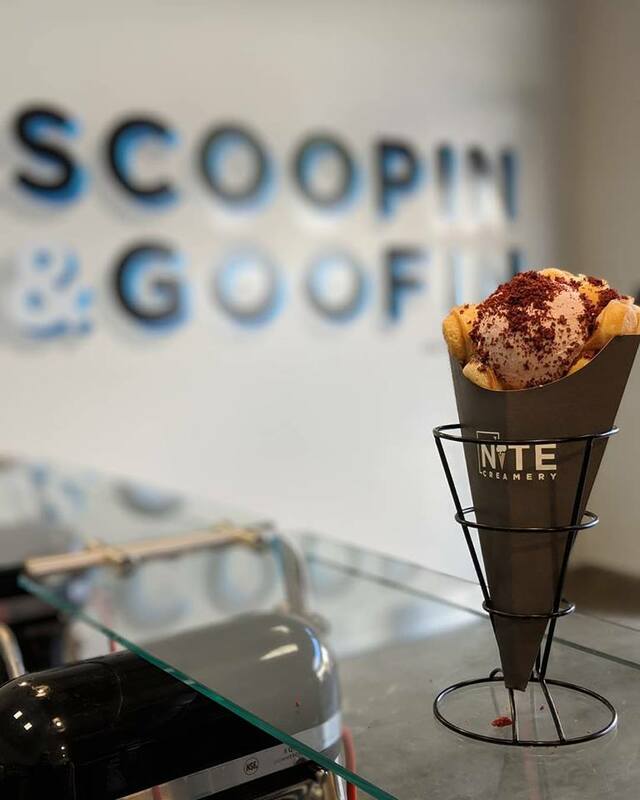 Nite Creamery provides ample opportunity for hand-holding while you stroll through downtown to really get your endorphins going. We’re going to assume you have champagne waiting at your place, so preemptively pair it with some strawberry ice cream and you’ve created date-night bliss. Book your private transportation– as we stated earlier, responsibility is super hot in limited doses. A Luxury Mercedes sprinter is a great way to relax and get some quality alone time in the back of a car your parents aren’t driving. You’ll need to make reservations for your cave tour at least 24 hours in advance; if you haven’t done this for your Valentine’s Day plans already, we can’t help you. Cave tours run until 4:00 pm, so make sure to plan accordingly. You’ll be led through the underground cellars where Eberle procures their magical nectar, all while tasting and learning—it’s a fun, active experience for those who are curious about the world of viticulture! Next, wind your way over to Opolo for some wood-fired pizza and outrageous reds. The patio there will be a great way to enjoy the splendor of the Paso Vines, and if you are willing to be adventurous, they also have Willow Creek Distillery at which you can taste unique libations such as chocolate mint liqueur or plum brandy! Also, Opolo doubles (triples?) as a wonderful wedding venue, so if you feel like dropping some hints, make sure to do that here. For dinner, we recommend heading to downtown Paso for Fish Gaucho—they actually do not take reservations for small parties, so you might have to wait a little bit at their bar. No worries, they have an entire tequila tasting list (and plenty of delicious margs and other great concoctions)! From there, let your taste buds do the talking—their whole menus is filled with outrageous items that will have you and your date questioning what love really is. Here’s where we get creative: Plan a wine-tasting tour with all your SO, or couple friends on a non-Valentine’s date. How do you plan a wine tour, you ask? Like this. From there, spend your time researching recipes that pair well with all of your favorite tastings throughout the day. 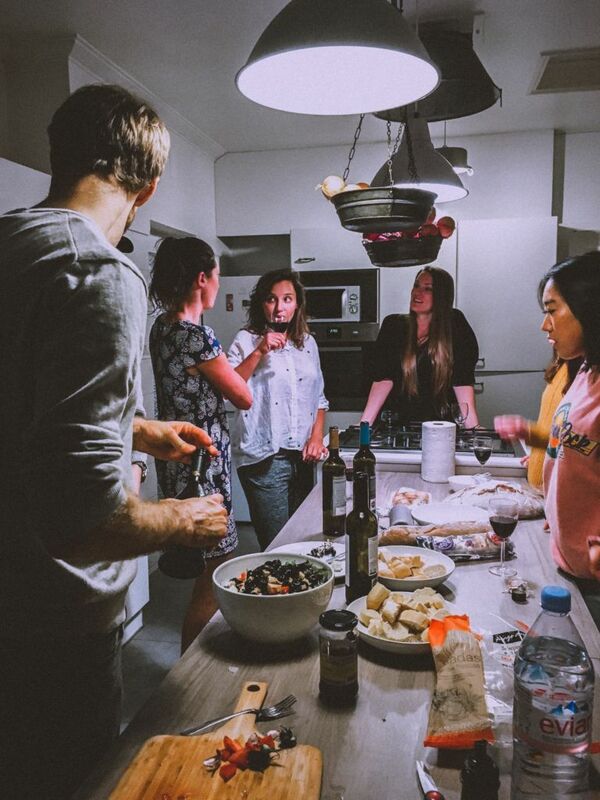 Bonus points if you want to host an intimate group Valentine’s Day dinner, because that means you’re really living a life we can only imagine. 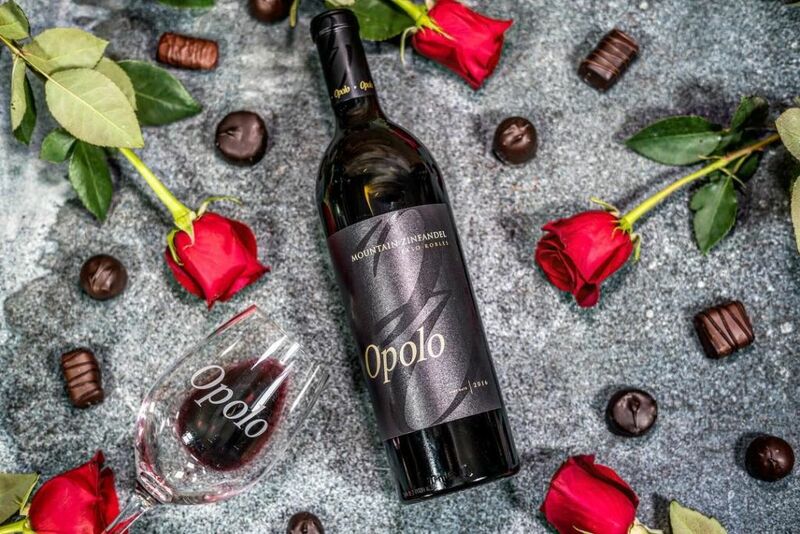 Make a dish that’s outside your normal weekday , and pairing it with some great reds from Opolo, Niner, or Peachy Canyon in Paso or Wolff, Chamisal, or Tolosa in Edna Valley. Or if you’re into whites, grill up some seafood and make risotto as a side. The most important thing is you’re spending time with those you love and pairing it with wine! The best part about these options is they can be utilized by your group of friends as well! No group is too small or too large for a private wine tour and good times!